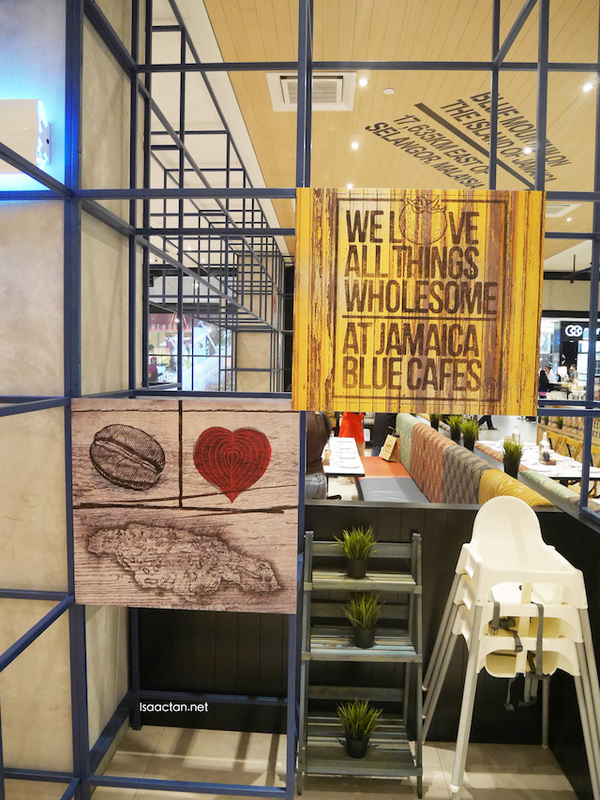 Jamaica Blue Fine Coffees introduced their latest seasonal menu recently at their new outlet in Setia City Mall. 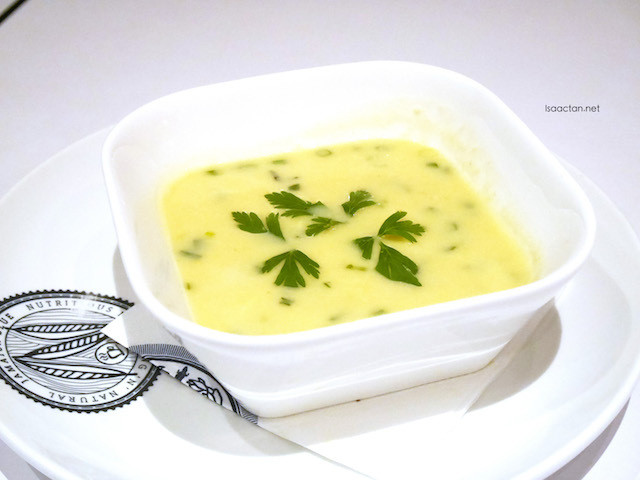 The new menu will run from 4th April to 15th May offering seven mouth-watering dishes, from delicious breakfast classics, savoury mains, soup, salad and yummy desserts. I was at their outlet the other day to sample some of the new dishes, and it was pretty good, in a healthy kind of way. 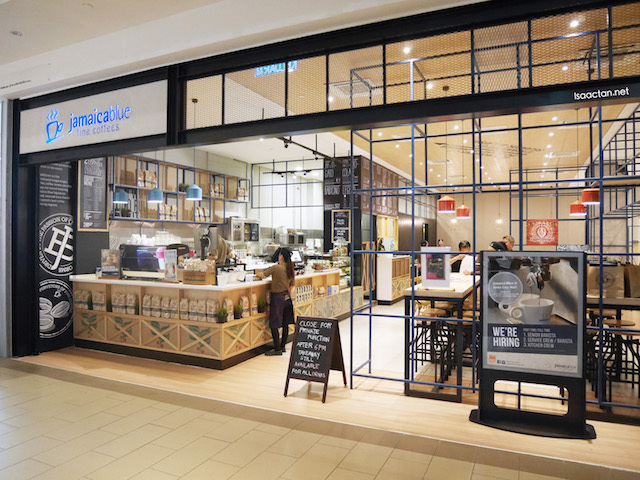 Established in 1992 by Foodco, one of Australia's most successful retail franchise companies, Jamaica Blue concept is built on the foundation of "fine coffees and fabulous food"; delivering a truly unique contemporary cafe experience with exclusive premium products and award-winning coffee. 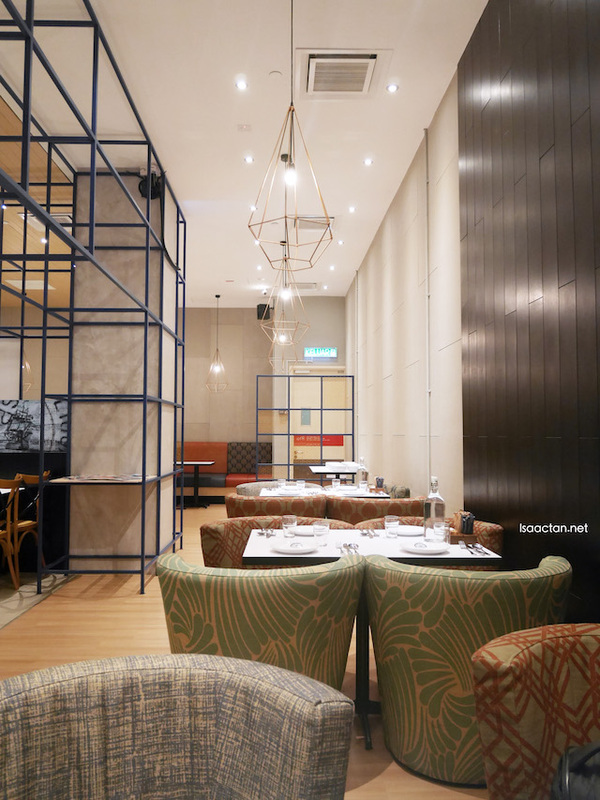 "We love all things wholesome"
Clifford Hii, Group Executive Director at HCL Capital Group Berhad was there too, to talk about the new menu offerings. 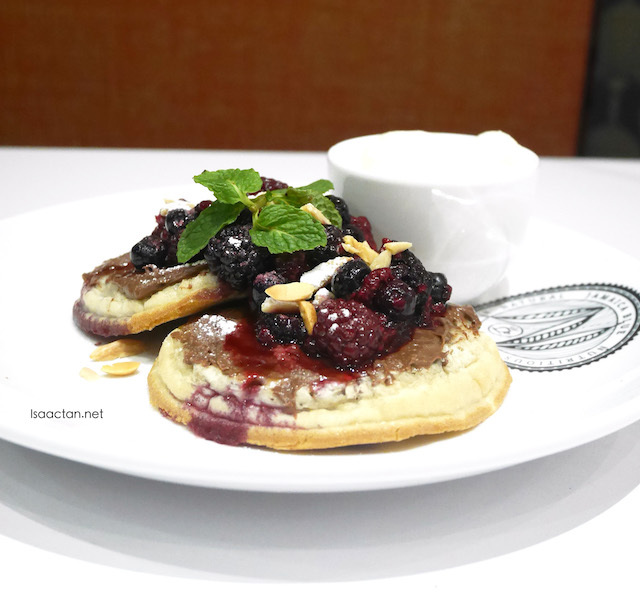 "This seasonal menu features an exciting array of dishes that reflect our simple food philosophy of using fresh, quality ingredients to create classic cafe dishes with a twist", he said. 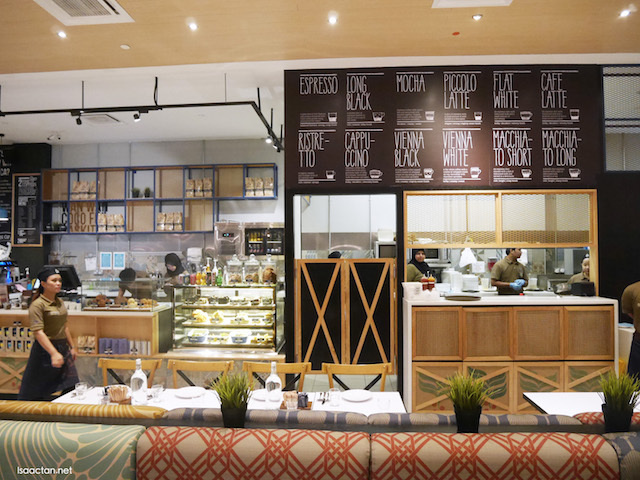 Located at LG-15, in front of the concierge counter and next to a Daiso Japan outlet, the coffeehouse is the second to be opened after its maiden outlet at Mid Valley Megamall in Kuala Lumpur, which was launched last Aug 23. Its latest outlet can seat about 80 persons. 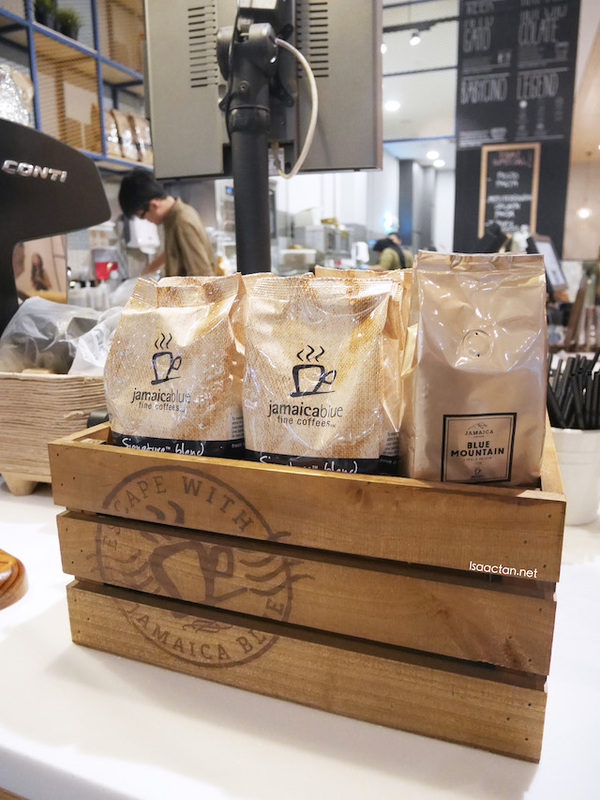 Jamaica Blue serves two types of coffee beans, Jamaica Blue Signature Blend and Jamaica Blue Mountain, the differences and info as listed below for each. Jamaica Blue Signature Blend is an award-winning coffee with a creamy delicate chocolate after taste. It's taste notes is medium with a well-balanced body. Made from 100% Arabica beans sourced from six of the world's most renowned coffee regions - South America, India, Pacific Rim, Africa, Central America and Jamaica. Jamaica Blue Mountain is one of the world's best coffees. 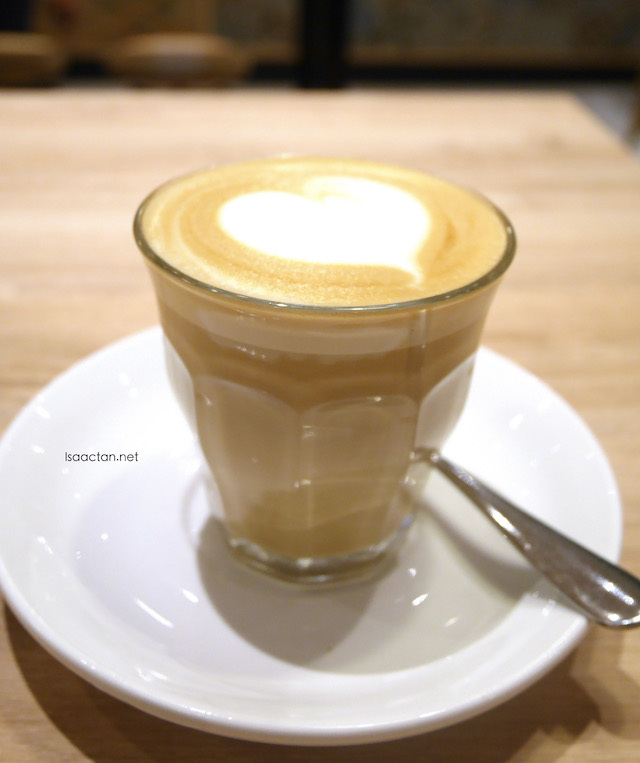 It is a single origin coffee from the Blue Mountain of Jamaica, one of the world's superior coffee-growing regions. Mild and perfectly balanced, the taste is sweet with a crisp finish. 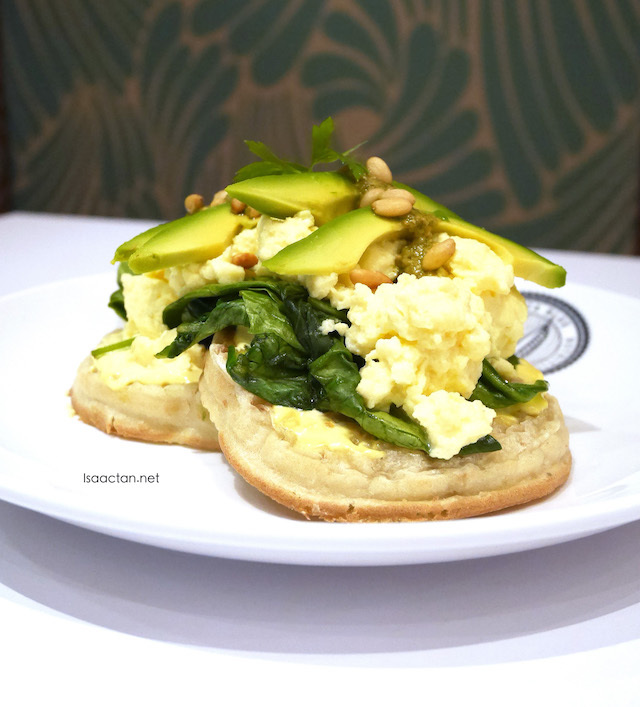 Two rather healthy offerings new in Jamaica Blue's breakfast menu includes the Sourdough Crumpets with Avocado, Scrambled Eggs, Pesto and Pinenuts as well as the same dish with Hazelnuts Chocolate and Mixed Berries. Both really healthy, with different flavours and taste. Avacado and pine nuts, chocolate and mixed berries, what an interesting mix. 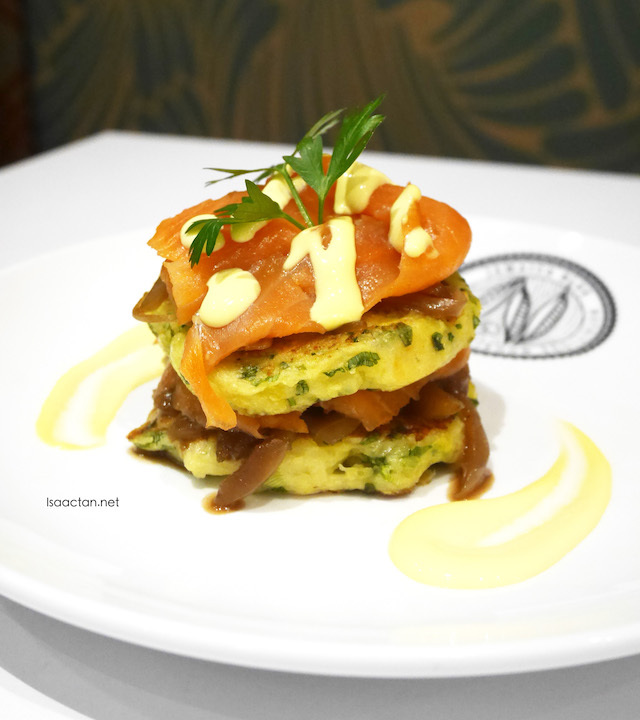 Multi layered, the Smoked Salmon Potato Cakes includes generous amounts of smoked salmon, with caramelised onions doused in Hollandaise sauce. Savoury with a sweet aftertaste, I had to get use to this dish. Love the smoked salmon though. At Jamaica Blue, it's all about healthy and unique creations with the use of lots of vegetables and greeneries, so definately no heavy meaty dishes are listed in their mains menu. 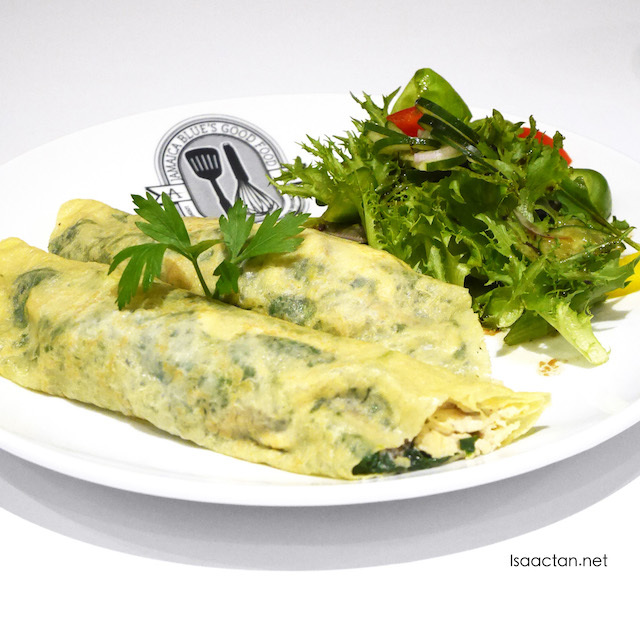 We were introduced to the Chicken & Mushroom Crepes that evening, made from savoury crepes, chicken, mushrooms, baby spinach, ricotta and cheese. Not bad at all, even though it looked really green at first glance. The salad came next, together with some delicious tasting Chicken & Corn Soup. Noodle salad? 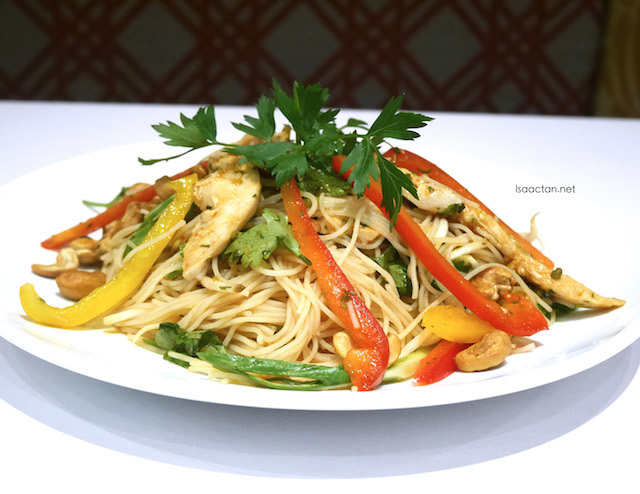 Interesting, the Thai Chicken Noodle Salad came on a plateful of vermicelli noodle salad with capsicum, baby bok choy, cashews, and an Asian style dressing. Definately not something I'm used to having, but tasty nevertheless. 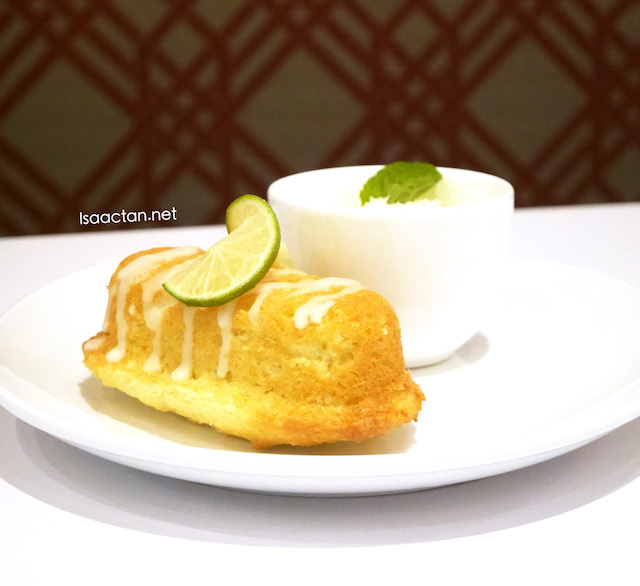 We ended our meal there with the seventh newly introduced mouth watering dish, the Coconut Lime Cake. Homemade, served with cream on the side, it was a sweet dessert, which really reminded me of my other favourite treat "Twiggies". This one is way better though. The new Seasonal Menu is available at all Jamaica Blue Fine Coffee Outlets. Do check out their website at www.jamaicablue.com.my or follow them in Insta and Facebook at "Jamaicabluemy" for lastest updates.